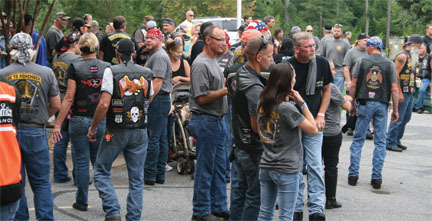 The 3rd annual Ride to Remember took place Sunday, September 6. 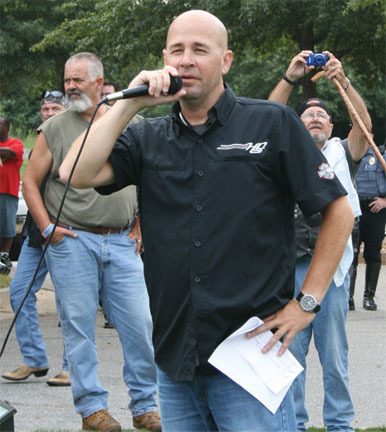 The rolling tribute has become Georgia’s biggest memorial motorcycle ride honoring public safety personnel and U.S. military troops, many of whom were called into action and died as a result of the Al-Qaeda terrorist attacks on September 11, 2001. 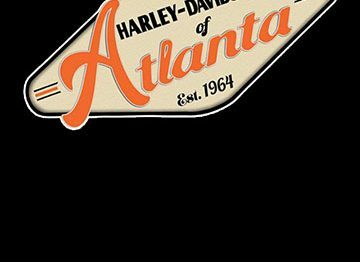 The free 100-mile escorted ride began at Cycle World of Athens, located at 4225 Atlanta Highway, Athens, GA. Riders registered and received a free commemorative t-shirt marking the day’s event. The ride departed at 10am rolling through seven Northeast Georgia Counties, stopping in Cornelia along the way for a brief break, then concluding in Blairsville, GA at the Copperhead Lodge where a free lunch was served to ride participants.